attractive welcomepage directly on users' mobile devices. can display custom information, events invitations, special offers or make money with each connection. How do you use your WiFi? Display advertisement using Netspot and make money. Simply provide your wifi as advertising space and we will take care of everything else. With each connection to your WiFi you make money. The more customers you have the more money you make. Display your customers information about special offers or upcoming events and motivate them to visit you again! You can also collect email addresses or Facebook fans for your page. 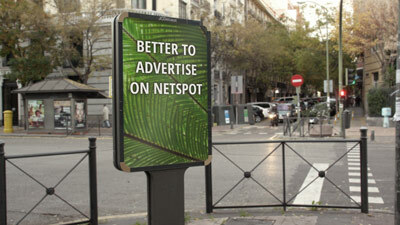 Netspot is strong marketing tool for communication with your customers. 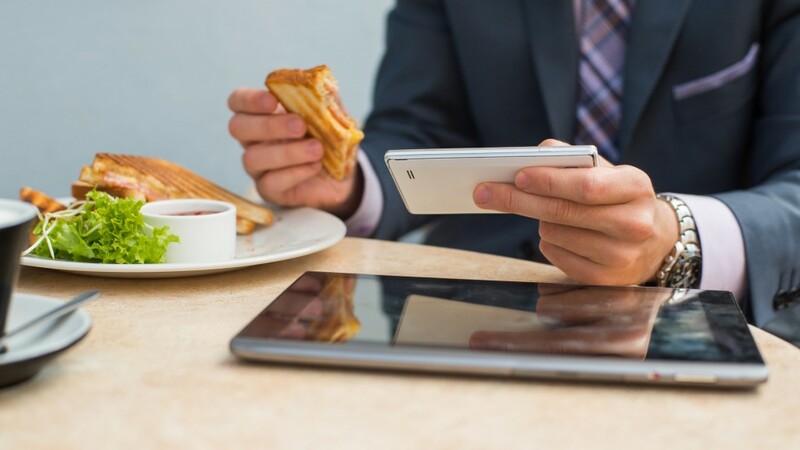 Netspot brings possibility of passive income to WiFi operatorss (restaurant, shopping centres, waiting rooms…) and many more WiFi marketing tools. 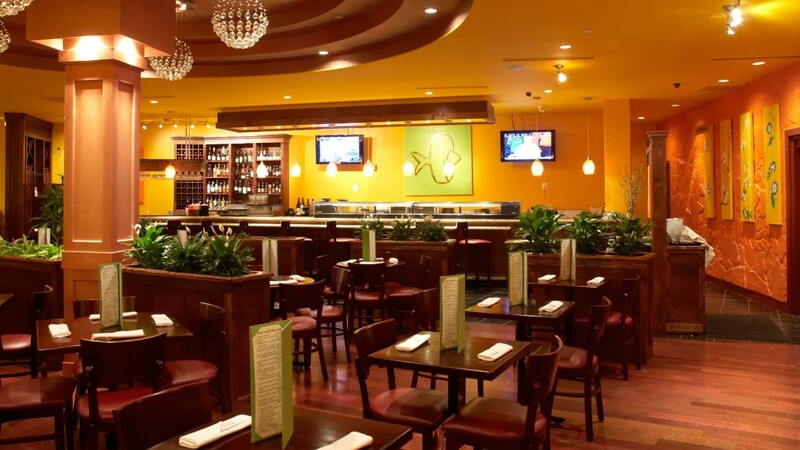 Thanks to Netspot it’s profitable to provide WiFi connection in various locations. Restaurant visitor or patient in waiting room will appreciate free WiFi connection. No more protected WiFi. Make internet connection for your customers more accessible and display them special offers or advertisement. Thanks to Netspot you have detailed statistics of your WiFi usage. You can display them online or recieve monthly reports. Display advertisement on your Netspot device and easily create passive income. We will provide advertisers for your welcomepages. Use Netspot for collecting email addreses of your customers and send them email newsletters and motivate them to visit you again. Display your own logo and information and support your brand. Thanks to this feature you will increase your sales. Special feature allows your customers to connect to the internet by liking your Facebook profice. Get loyal fans for your page. Netspot makes sense in every place where are people using WiFi connection. Typical places are hotels, restaurants, coffees, shopping centres but also waiting rooms, traffic terminals, public transport or festivals and conferences. It is also possible to cover whole square or city.